There are a ton of case/mounting platforms for phones on the market that claim superiority in one area or another. Usually, cases will offer selling points such as impact protection, extended internal batteries, or novelties like integrated kickstands and so forth while mounting/holding systems rely on where they can be affixed and how well they cradle the phone. On the case side, the SwitchLok features a rigid plate shielding on the back with shock-absorbing TPU material on its sides, and a ‘generous lip’ above the screen, which protects against impacts, but how well it does so isn’t known as there is no rating listed at this point. They do claim it can handle 13.3 G’s of force before separating from the mounts, so there’s that. 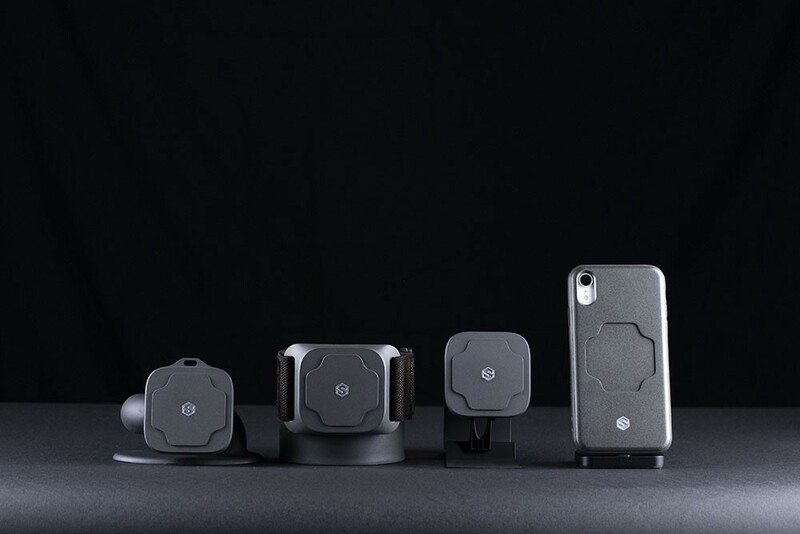 The company states that the platform uses a patent-pending interface with interlocking design and rare-earth magnets to hold phones to the mounting brackets but doesn’t disclose whether those magnets are housed inside the phone case or the mounts themselves. Judging from the thickness of the case, my money is on the mounts themselves, with some sort of metal embedded within the case. The SwitchLok system features three different mounts that allow you to attach it to your arm (Arm Mount), bike/stroller (Ride Mount), and vehicle vent (Drive Mount), with each using the same magnetic attachment system, which auto-aligns the phone to the mount orientation. 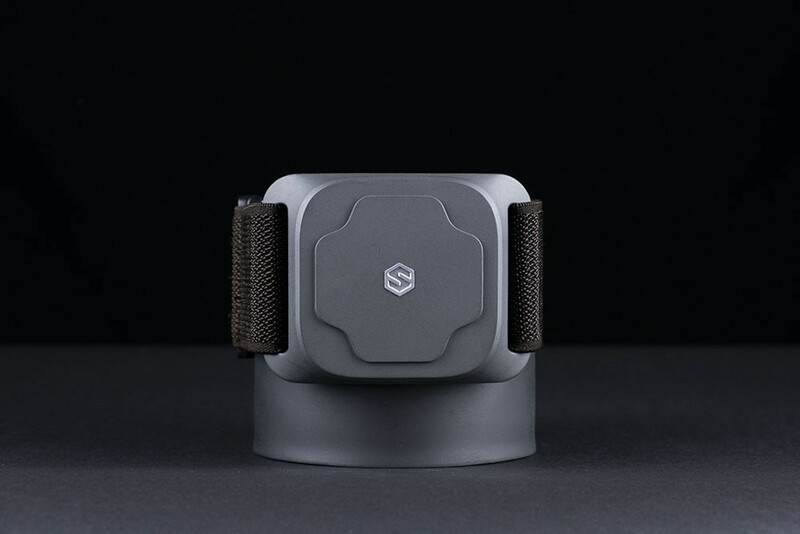 SwitchLok is currently being crowdfunded on Kickstarter with pledges starting at $70, which gets you a case (for the iPhone X/XS/XR/7/8 only), tether, and your choice of mount. Mount Smartphones Anywhere Using SwitchLok was originally published in Hackster Blog on Medium, where people are continuing the conversation by highlighting and responding to this story.